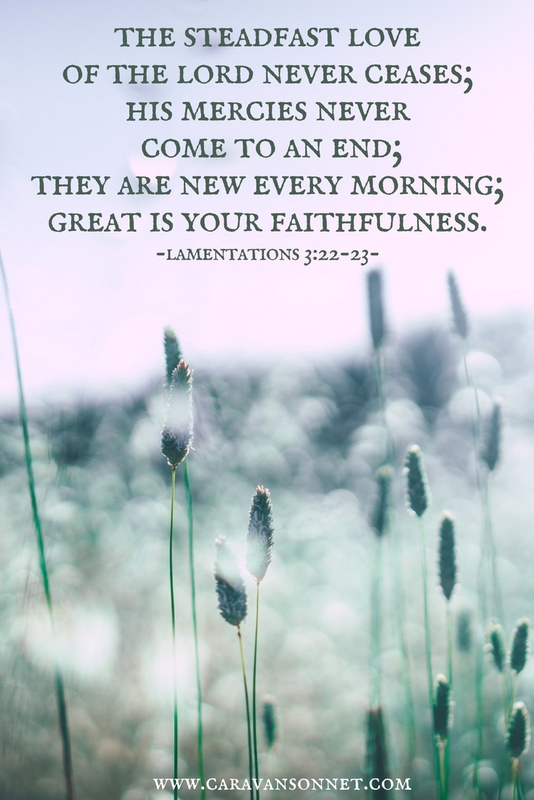 The song 'Great is thy faithfulness' started playing in my head upon reading this scripture. God indeed provides and we need only hold fast to our faith. Sending my love Rebecca.